Members of SEOTR receive a 10% discount to the Iron Furnace Trail Run. If you want to become a member before registering, visit the Membership Page. If you are a member and don’t have the discount code, you can find it in the members only page with your password or by emailing SEOTR at the email address below. 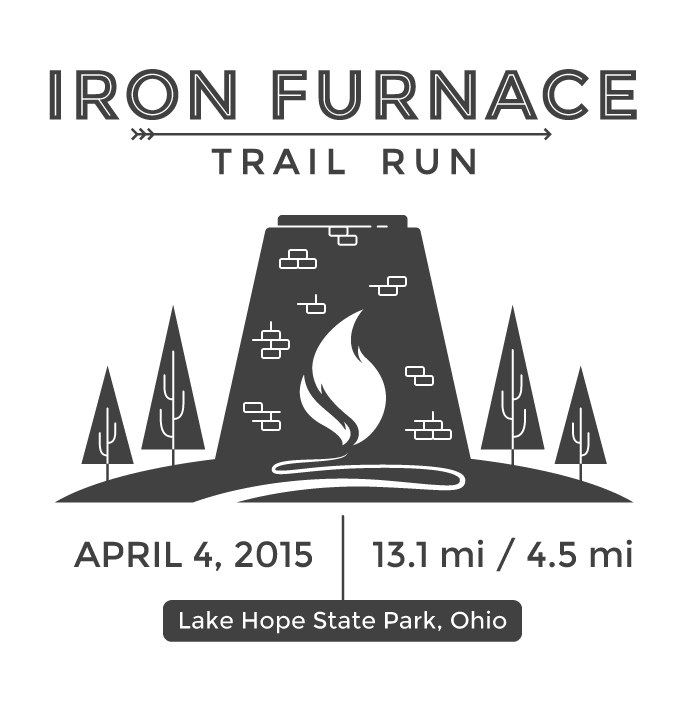 The Iron Furnace Trail Run is a 13.1 run with a 4.5 mile run as well, both races starting at the same time at the Lake Hope State Park Lodge. 13.1 mile runners will meander along single-track trails taking in the beautiful views and traversing into the rugged Zaleski State Forest. Along the way runners will be treated with deep gorges, scenic overviews, and rocky outcroppings as they make their way back to where they started. 4.5 mile runners will split off in a different direction from the 13.1 mile runners shortly into the race and run along the shores of Lake Hope before looping around and finishing at the lodge. Whatever distance you choose, you’ll be sure to run on a great course and have a memorable experience.